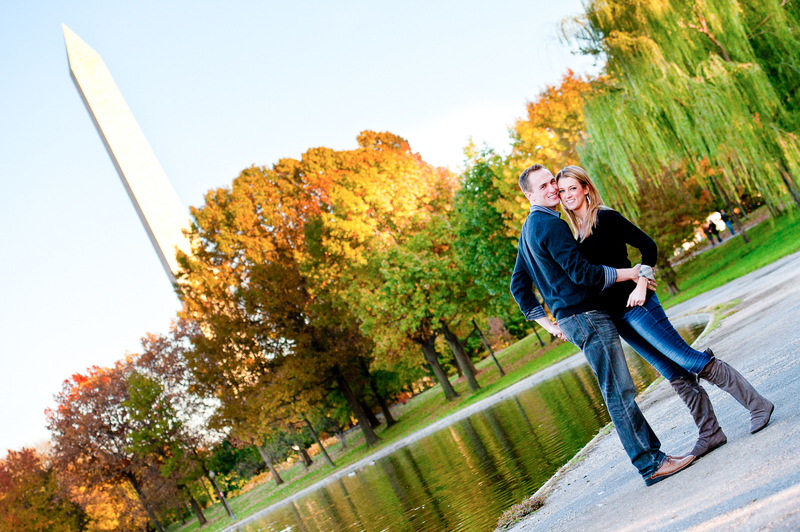 Welcome to our Washington DC engagement photography portfolio. 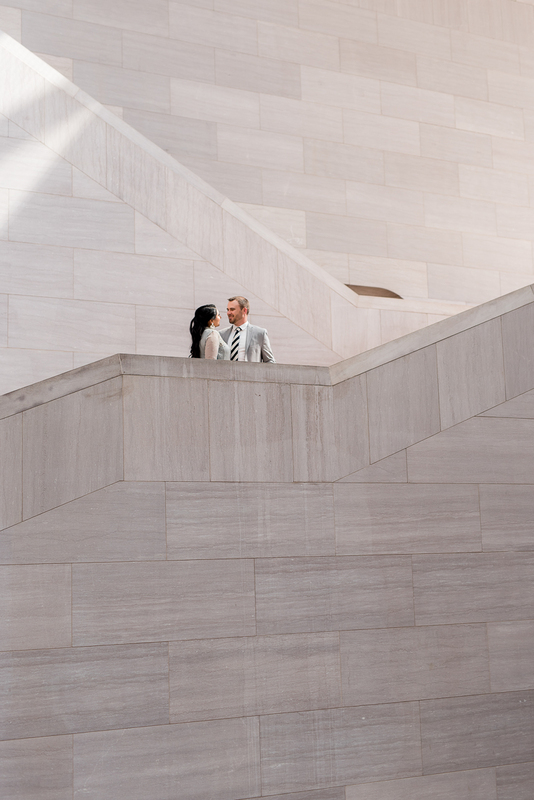 The idea that two strangers meet, feel a connection, fall in love and then choose to create a life together – is absolutely miraculous and mind-blowing. Your love story is unlike any other, so your engagement session should be too. 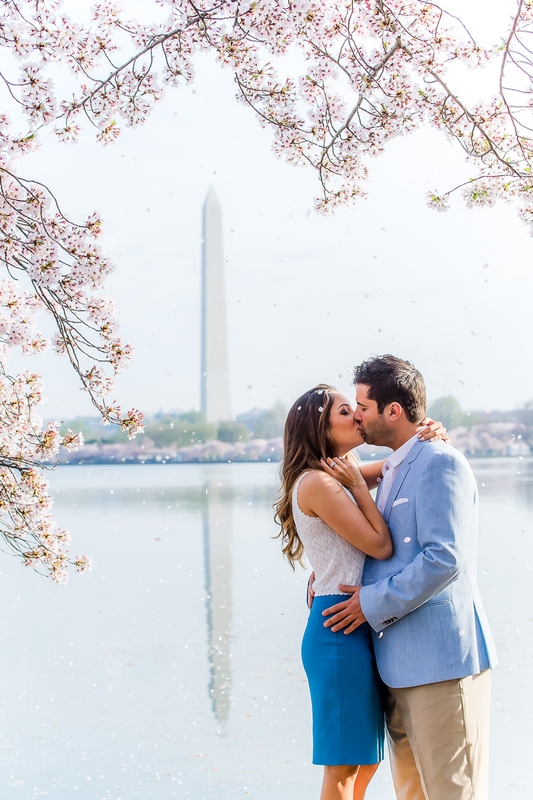 Seeking to capture the truest expressions and emotions between you and your partner, our Engagement photographers in Washington DC create timeless imagery for you. 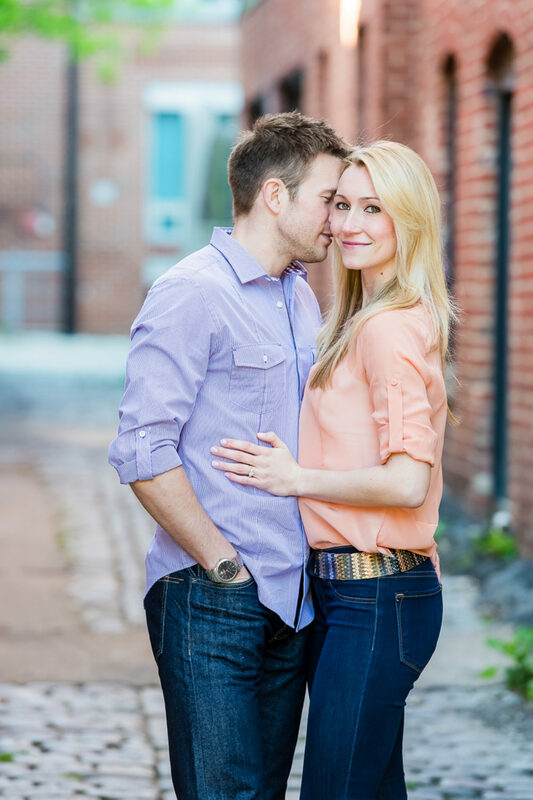 We have had the privilege of photographing hundreds of engagements in Washington DC and would love to make your engagement unforgettable with a unique, natural style of Washington DC engagement photography. Our style can be described as creative storytelling- something that helps us to express the authenticity of your true love. 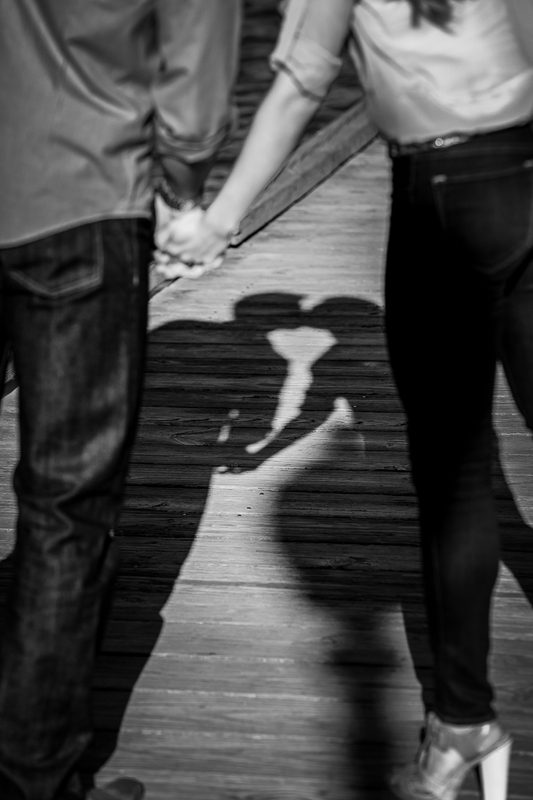 We love telling your story through our images – a story that is captured with the utmost care in order to showcase the true beauty of you and your relationship. 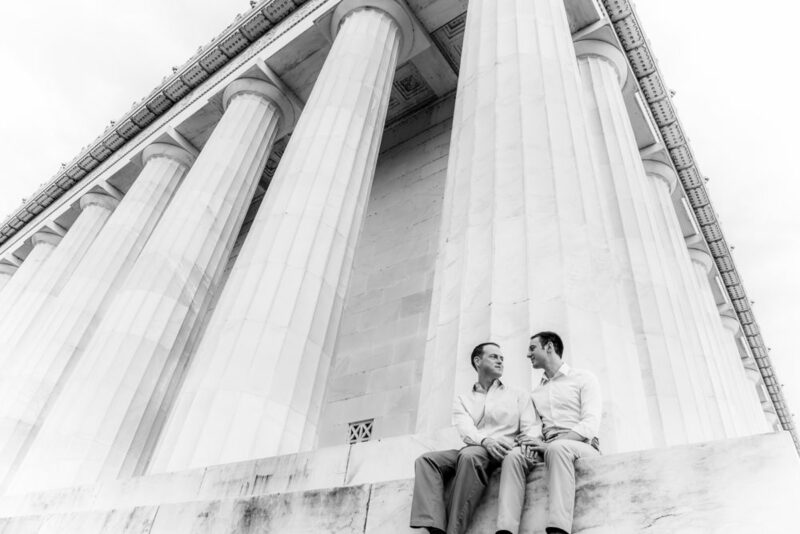 Our Washington DC engagement photographers believe that photography is not just about the camera equipment — it is about knowing your subject. They will learn about your individual personalities and your quirks. 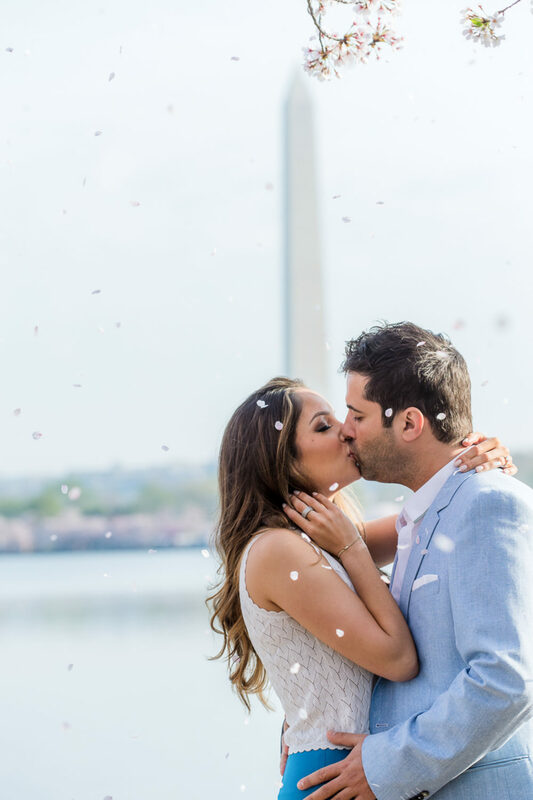 These mental notes will help them to capture and photograph your wedding day in a way that is unique to you and reflects your personal style. 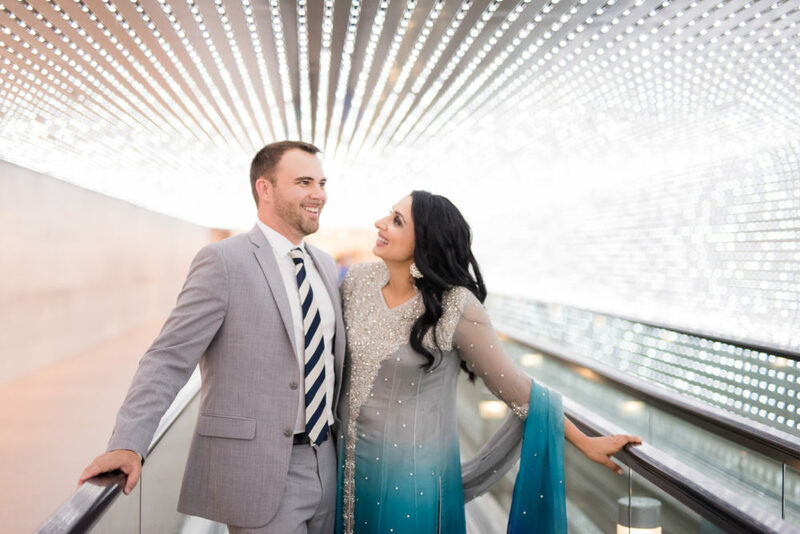 By the time your wedding day comes around, they will also learn what poses work for you both and give you some tips how to pose and always look your best in front of the camera. 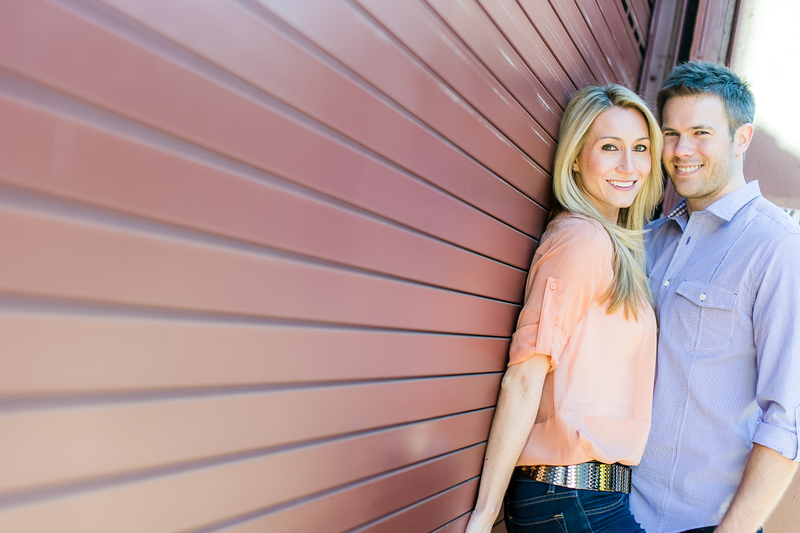 And of course, the results will be beautiful, artistic and fit your fantastic style. 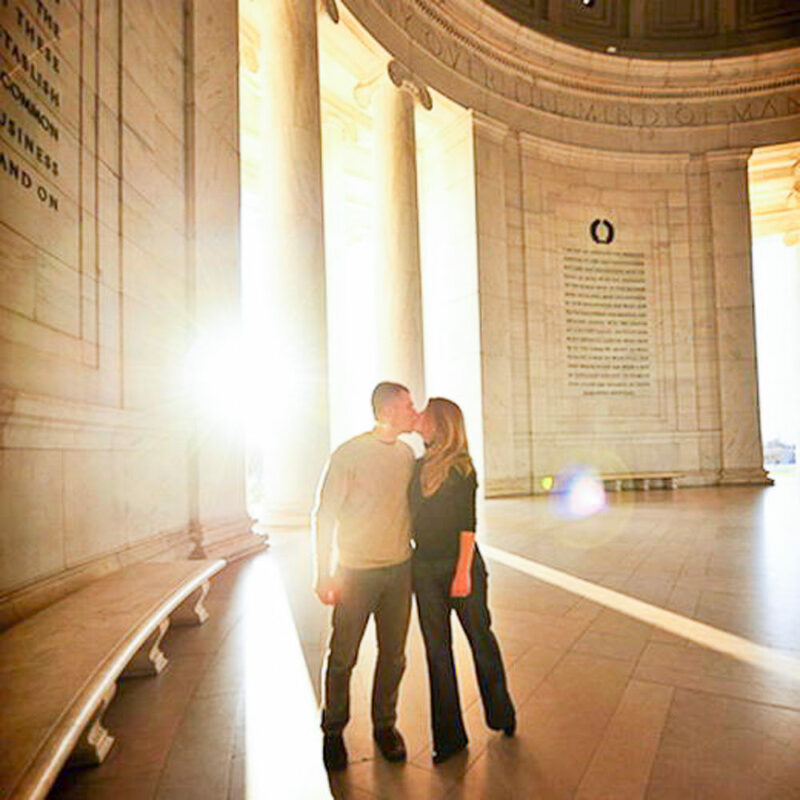 Doesn’t the idea of rocking your engagement photos excite you? We will work with you to select the best Washington DC engagement session location for you to feel comfortable in and has meaning for you as a couple. 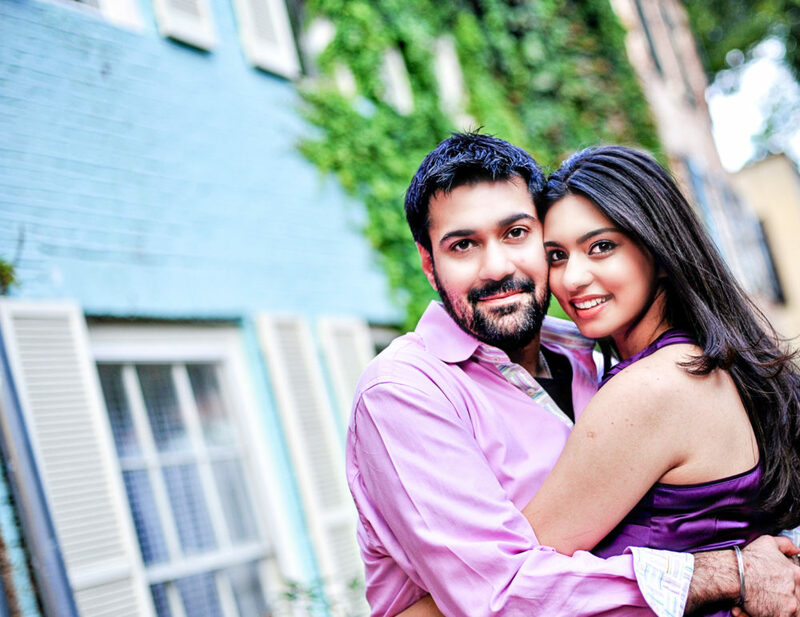 We take pride in our work and offer creativity backed by superb client service and professionalism. 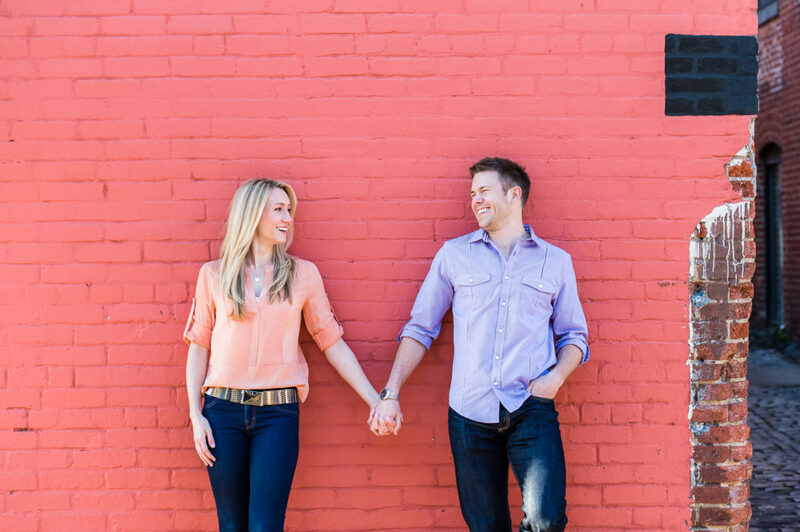 We have been on many engagement photo shoots and met many amazing couples, and it has taught us how to perfect the photography process so that it is a fun experience for everyone involved. 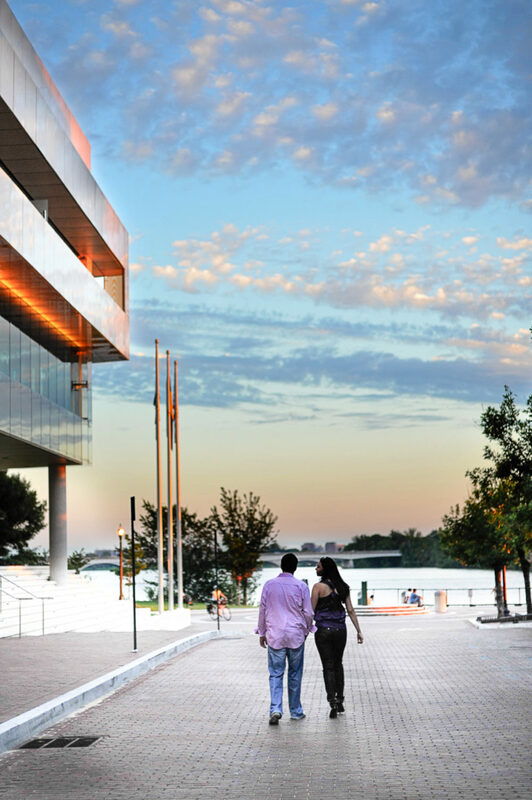 We can’t wait to team up with you!